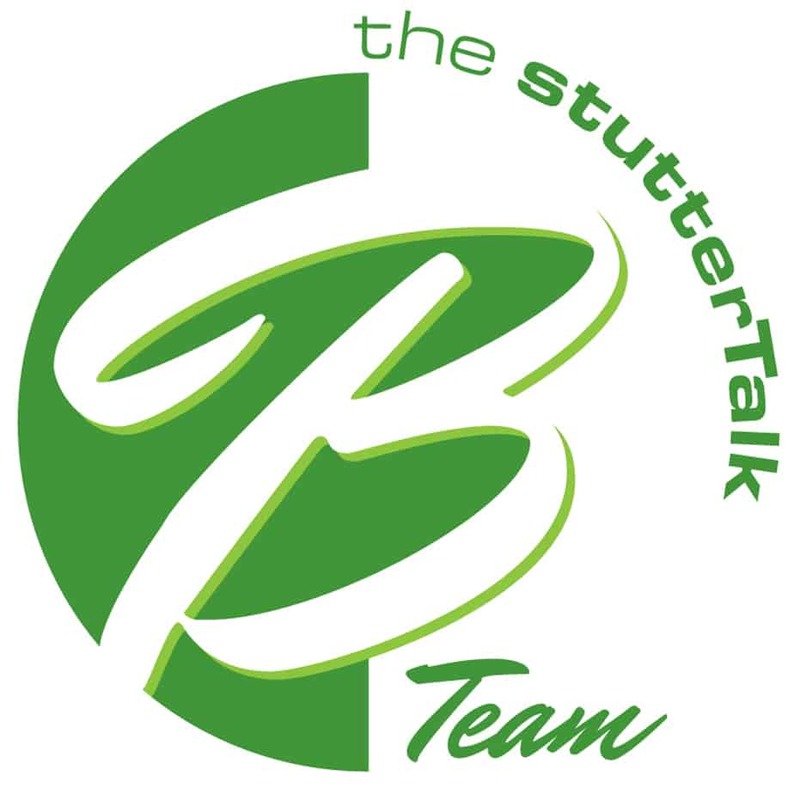 CARYN HERRING, JOEL KORTE and ROISIN MCMANUS of the Stuttertalk B Team discuss an increase in Roisin’s duration of blocks and different mindsets for managing the struggle of stuttering. Later, they talk about the challenge of worrying about what other people think while stuttering. The B Team end the show by talking about Joel’s soon-to-be journey into fatherhood and the possibility that his son may stutter.